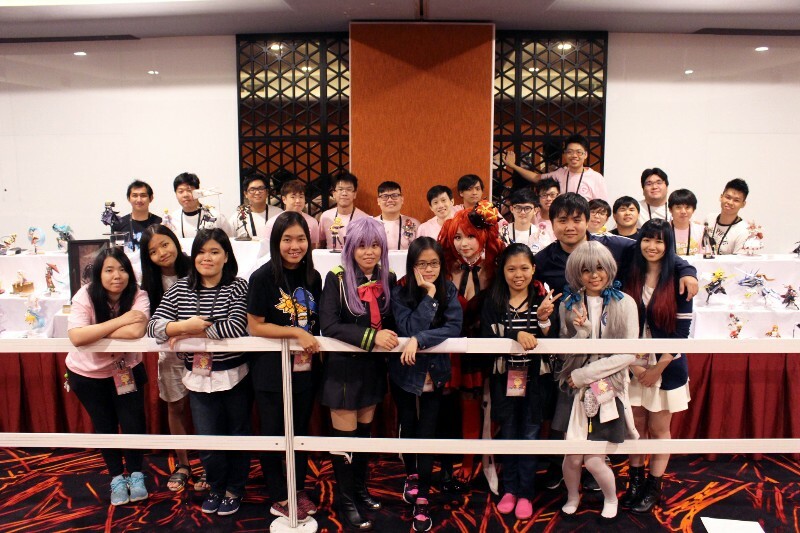 AniManGaki, one of the biggest events of Japanese Pop Culture in Malaysia, has been successfully held on 19th and 20th August 2017. Myethos was honoured to be introduced by Hobby & Collectibles Community (HCC) to be a part of this convention. We assisted HCC to exhibit four pieces of works at the event. 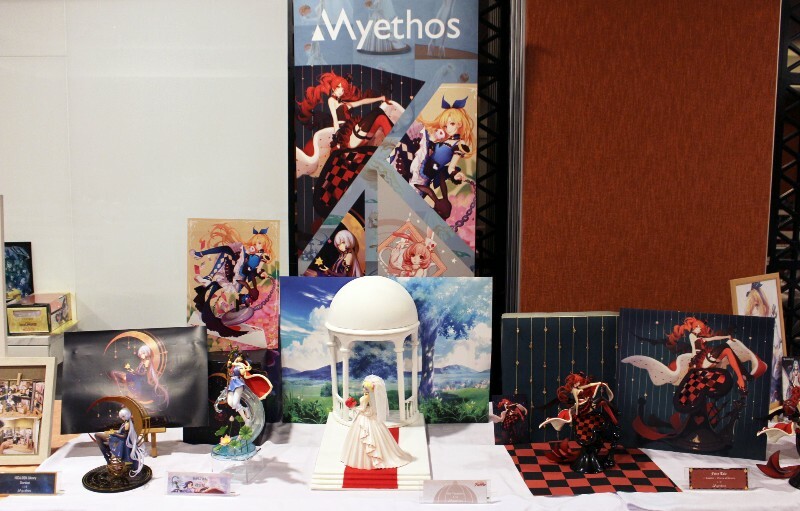 The overall setup, diorama sets and posters of the booth were wonderfully decorated by HCC. 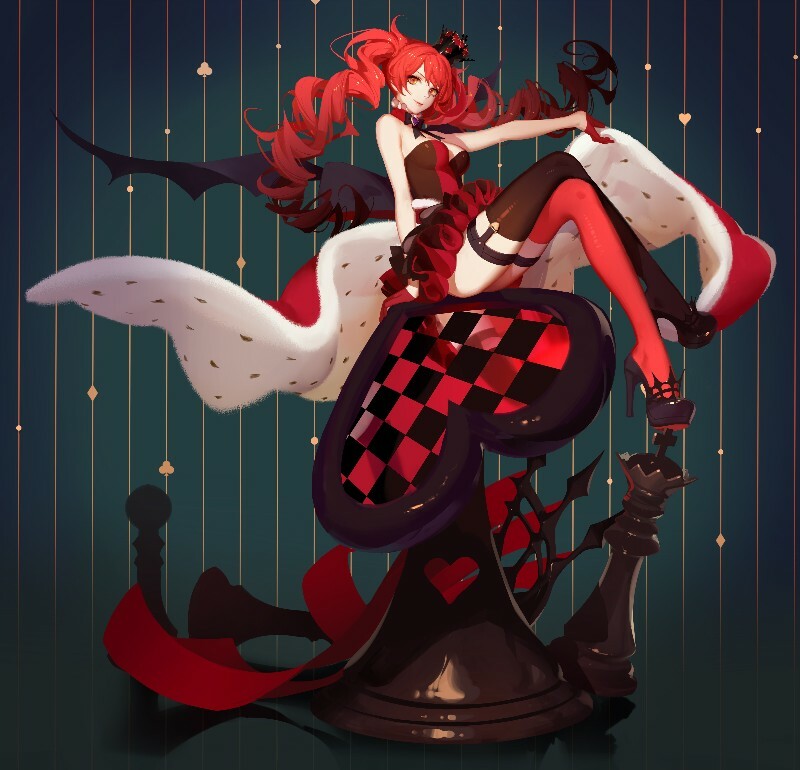 They have also invited a lovely guest to cosplay as Queen of Hearts. 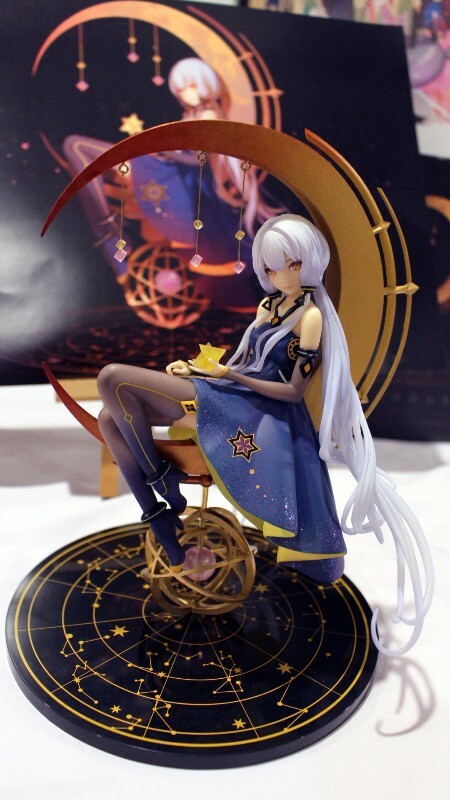 ▲VOCALOID4 Library Stardust: 1/8 Figure collaborated with Quadimension. Released in July 2017. 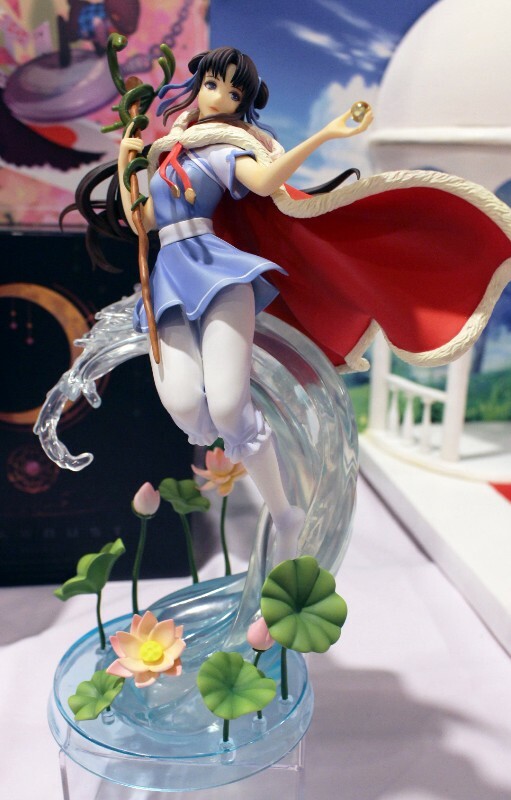 ▲ The Legend of Sword and Fairy - Zhao Linger: 1/7 Figure collaborated with Softstar Technology. Released in May 2017. 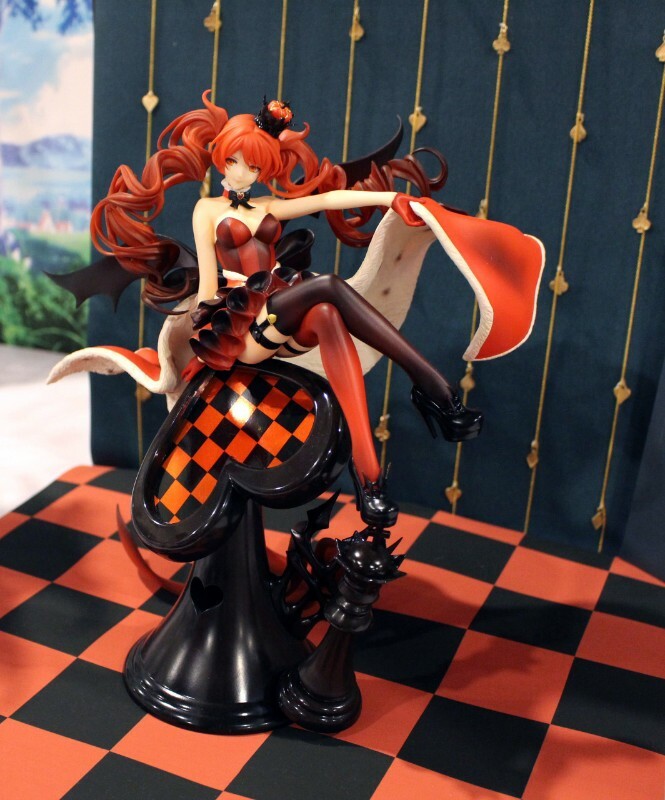 ▲Gurren Lagann - 1/8 Nia Teppelin Wedding Dress ver. Released in January 2017. 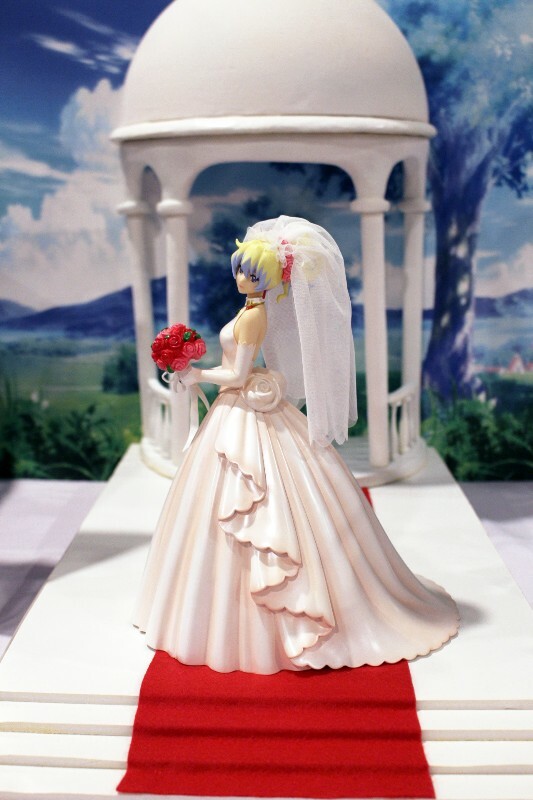 We decided to choose the wedding dress model which only appears for minutes in the anime because we cherish the hope to freeze that moment of happiness when making the sculpture of Nia. HCC prepared the diorama set to reconstruct the scene, which made fans feel like they were right there at that moment. ▲-Another- Queen of Hearts: the latest piece from FairyTale series. Released in October 2016. 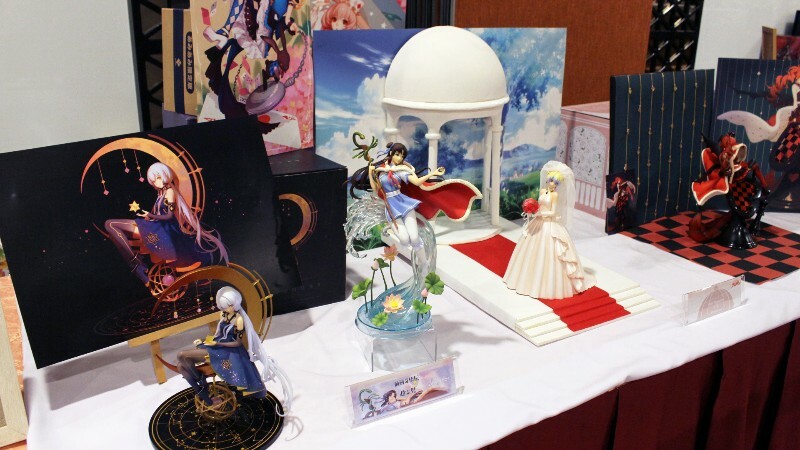 The dioramas designed by HCC perfectly matched the illustration, bringing fans unique three-dimension visual enjoyment. 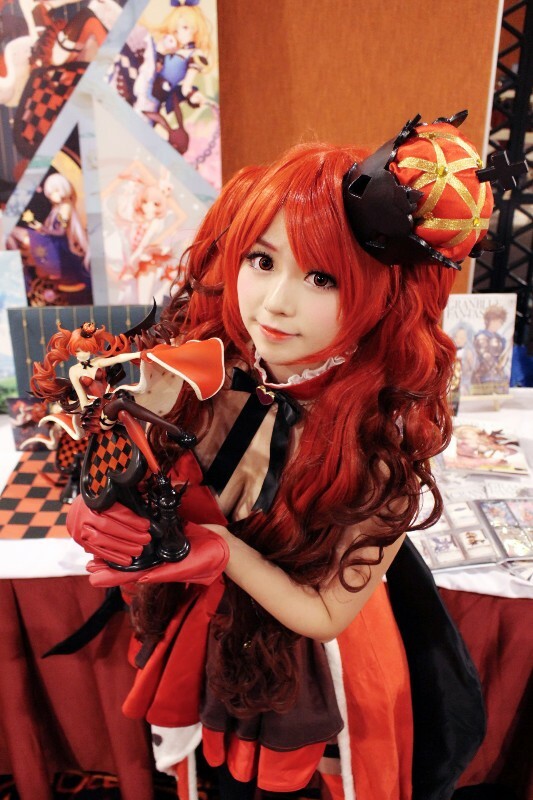 A picture of lovely Cosplayer BaoBao as Queen of Hearts at Myethos Booth. Has been awarded “Picture of the day” , 22th August 2017. We appreciated the opportunity given by Hobby & Collectibles Community to participate this wonderful event for ACG lovers. © 2013-2018 MYETHOS LIMITED. ALL RIGHTS RESERVED.